Born in Lexington, KY, in 1935, pianist Leslie Coleman McCann settled in Los Angeles in 1956. 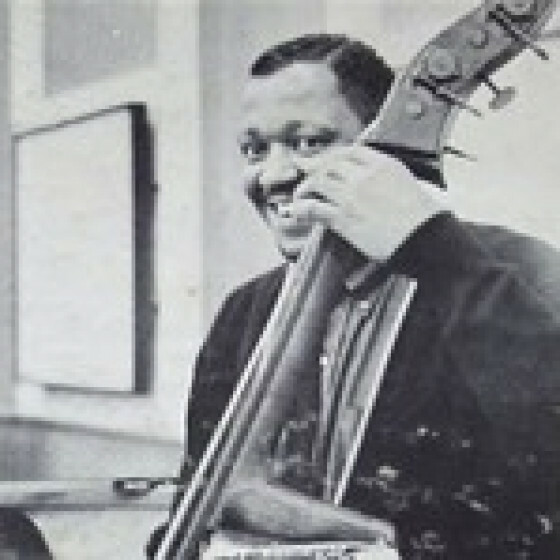 He emerged from obscurity after cutting 'The Truth' his first trio record, in February 1960, in which the walking bass of Leroy Vinnegar and direct swing of drummer Ron Jefferson were the perfect esthetic compliment to McCanns music. During the next few years he was the focus of widespread controversy as an exponent of a brand of piano jazz variously called Gospel, funk, soul, blues, back-to-the-roots, etc. While McCann acknowledged that almost all his relatives had sung in the church choir in Lexington, he said his music was a product of his early environment and no gimmick. The way we play just fitted together as soon as Leroy and Ron and I first got together. We just started playing together, and it all made sense. 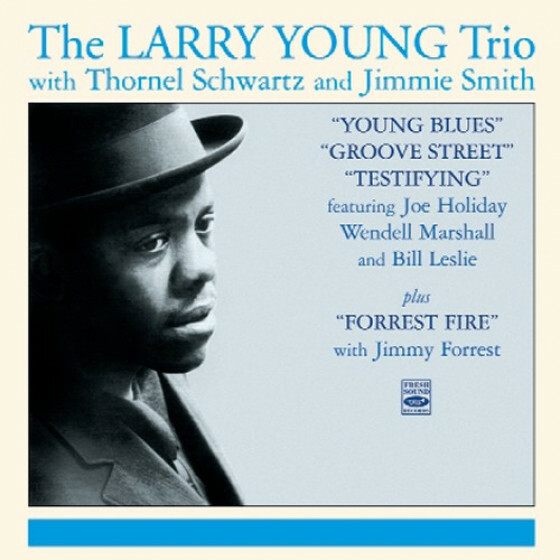 This release also includes two rare tracks by the original trio, only issued on a Pacific Jazz single, plus a complete session recorded that same year, with bassist Herbie Lewiswho replaced Vinnegar that summerand featuring two newcomers, vibist Bobby Hutcherson and tenor Curtis Amy. This is all solid root material that lends itself to the unique McCann treatment. 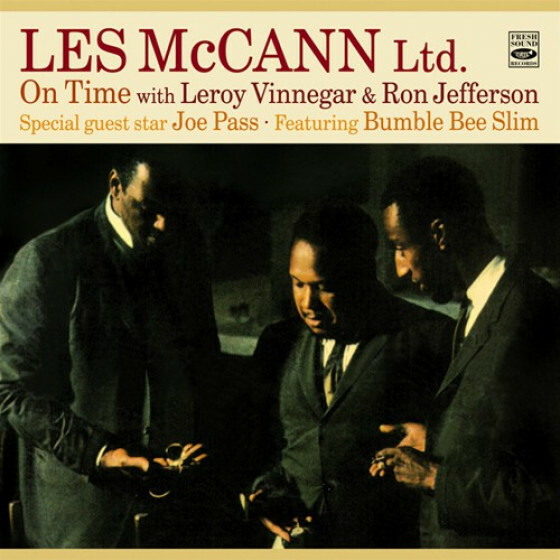 Les McCann (piano), Leroy Vinnegar (bass), Herbie Lewis (bass on #11-13), Ron Jefferson (drums). 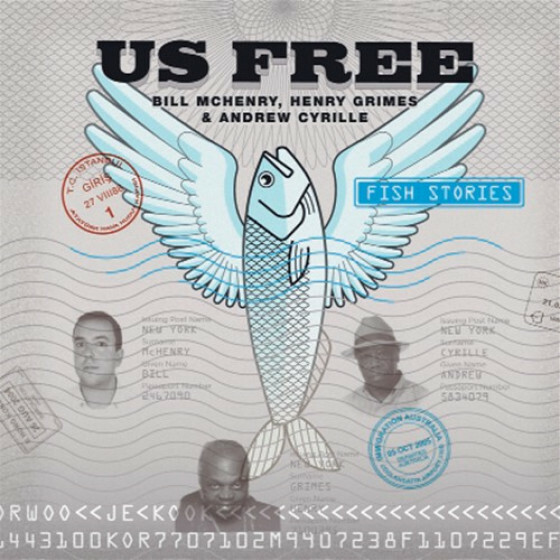 Guest: Bobby Hutcherson (vibes, added on #14-15), and Curtis Amy (tenor sax, added on #15). 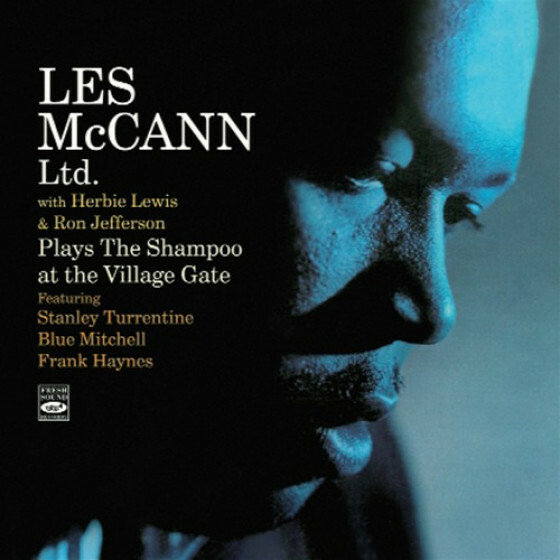 "Born in 1935 in Lexington, Kentucky, Les McCann is a self-taught musician (other than the four piano lessons he took as a youth from a nice old lady who lived in the neighborhood). In the early fifties, he left the South and joined the Navy. While stationed in California, he took every opportunity to visit San Francisco's jazz clubs, where he first experienced Miles Davis and his music. His first major influence though, was pianist Erroll Garner, who shared the same exuberance and bursting vocalizations. 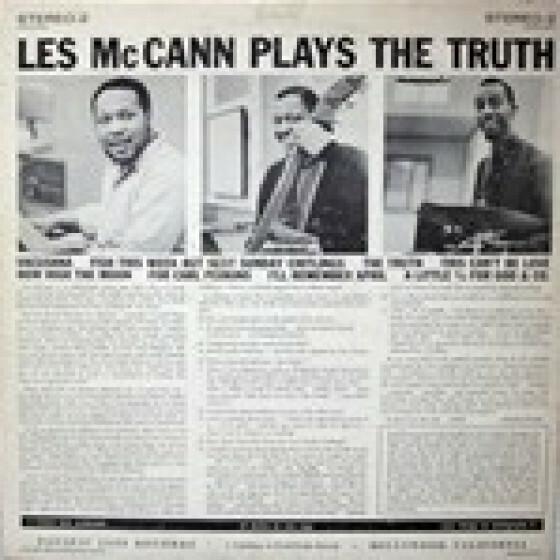 After his discharge from the military, McCann moved to Los Angeles and formed a trio, Les McCann Ltd., which became a favorite on the Sun Strip in the late fifties. 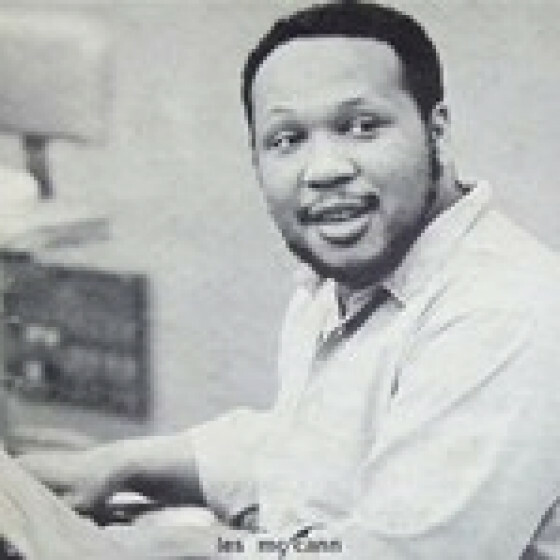 Always fueled by his renegade spirit, Les McCann was recommended by Miles Davis to play with Cannonball Adderly, but turned it down in order to form his own band. 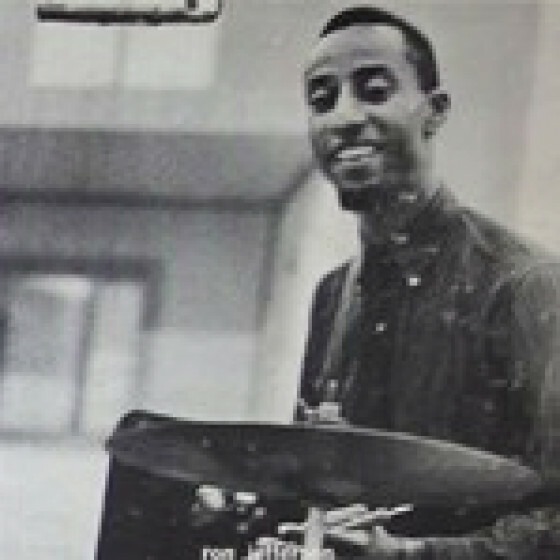 In 1960, McCann was signed to the L.A.-based Pacific Jazz label owned by producer Nick Venet, who recognized Les signature soul groove style that mothered an entire movement of back-to-the-roots jazz. 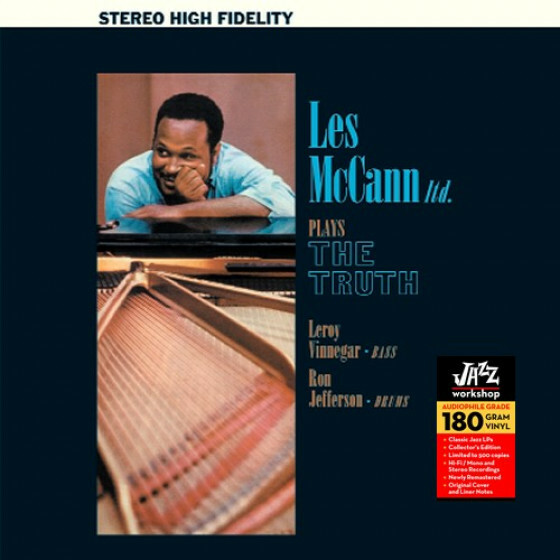 McCann became the label's top-selling artist, debuting with Plays the Truth (1960). 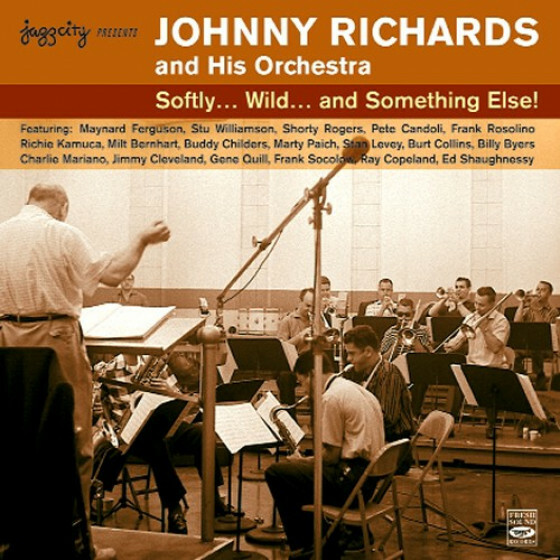 He also co-headed albums with legendary labelmates such as organist Richard "Groove" Holmes, saxman Ben Webster, The Jazz Crusaders and the Gerald Wilson Orchestra. McCann's laid-back personality has always been an opening for musicians to perform together. 1960 & 62 Antibes Jazz Festival was a hit as he shared the stage with Ray Charles and Count Basie. 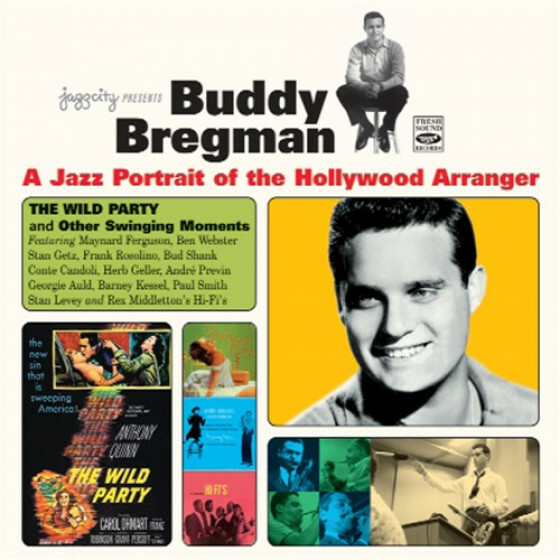 The year after he toured Europe with Zoot Sims and Charlie Byrd. He would move constantly, playing in countless sessions with the greatest names in jazz. 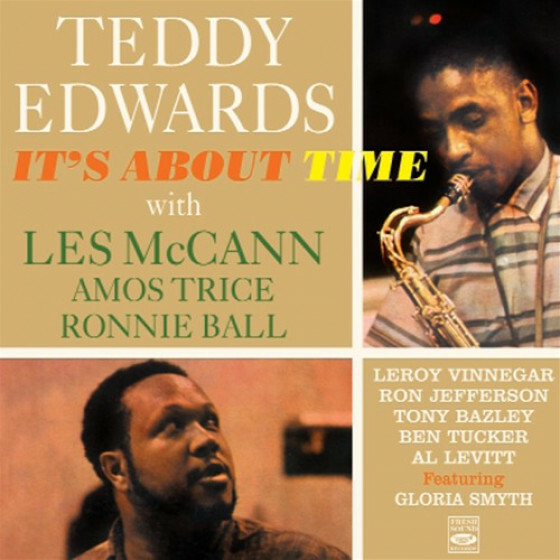 He co-produced and co-headlined the debut album from Lou Rawls, Stormy Monday (1960), and guested on each other's records with Stanley Turrentine, who played sax on McCann's In New York (1960) and McCann on Turrentine's That's Where It's At (1960). In the early seventies, McCann heard Roberta Flack for the first time at a nightclub in Washington D.C., and immediately became her champion, as he did similarly with Mahalia Jackson and Nancy Wilson. After a brief stint on the Limelight label (subsidiary of Mercury Records), which boasted Dizzy Gillespie, Rahsaan Roland Kirk, and Art Blakey, McCann signed to Atlantic Records in 1967, his first major label deal. 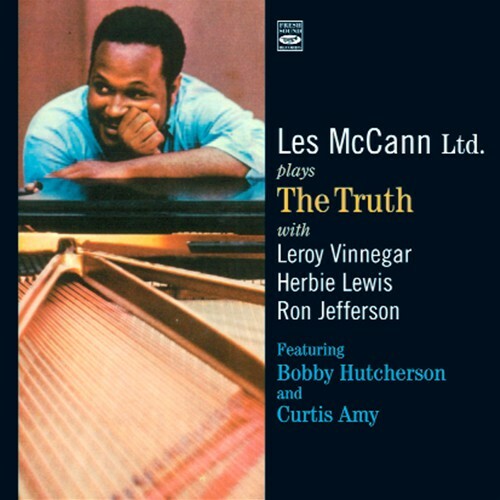 Les is best known for his work in the late 60s and early 70s with partner/saxman Eddie Harris, whom he first encountered at the Montreux Jazz Festival. 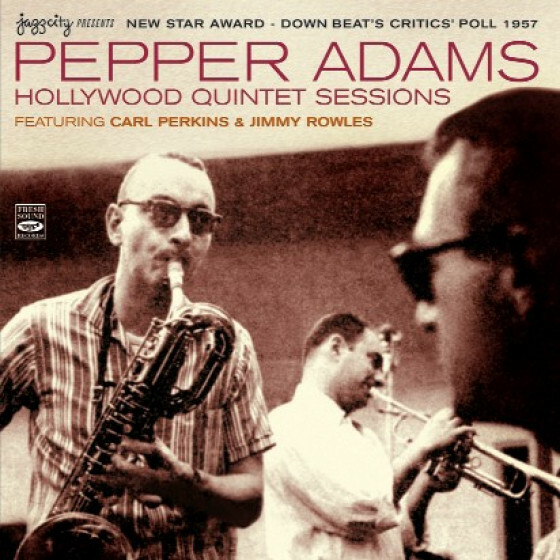 The resulting album, Swiss Movement (1960), was a top selling jazz record, and the single "Compared to What" sold platinum. The same year, Much Les, without Harris, hit hard with the ballad "With These Hands." 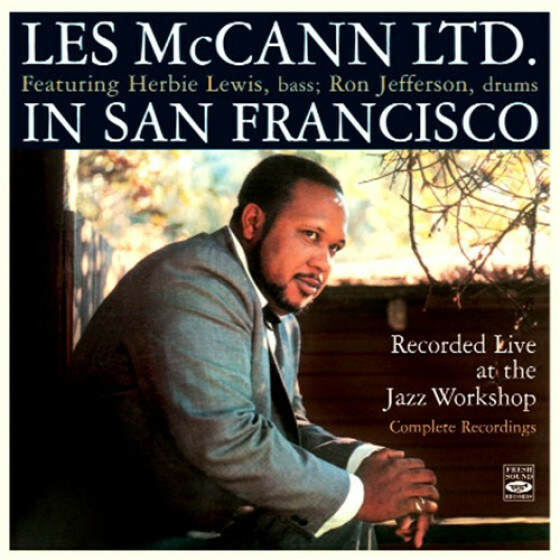 Second Movement (1971), reunited McCann and Harris, and acclaimed recordings such as Invitation to Openness (1972), the double-record Live at Montreux (1973), and Layers (1973) followed. 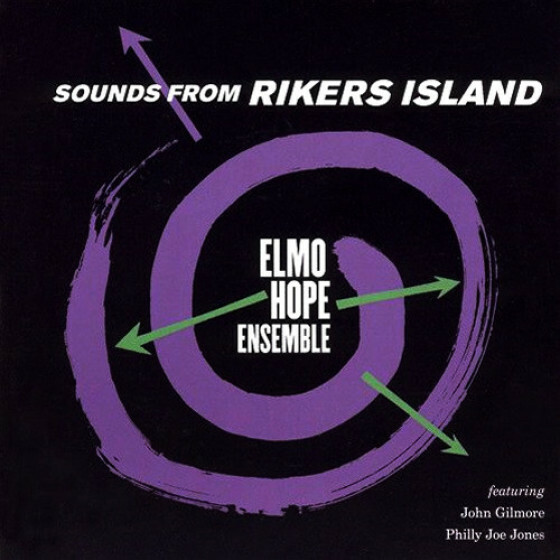 The latter was a revolutionary, improvisational experiment that included 15 musicians and one 27-minute song. Les McCann helped pioneer the use of electric piano, clavinet, and synthesizer, starting with this work which was one of the earliest electronic jazz albums. The early eighties saw the creation of McCann's Magic Band, which has recorded a number of independently-released albums and featured Jeff Elliott, Keith Anderson, Tony St. James, and Abraham Laboriel. His last release, On the Soul Side (MusicMasters 1994), featured his Magic Band and once again reunited him with Eddie Harris and Lou Rawls. As if a lifetime of musical success is not enough, Les' creations go beyond the keys. His personal relationships with jazz legends such as Miles Davis, Art Blakey, and Duke Ellington as well as many other great historical characters, have been documented in a collection of more than 8000 photographs that Les has taken over the years. As a serious photographer, Les has built a darkroom in his home, and has sold a significant number of pieces. A large exhibition of his work will be exhibited at this year's Montreux Jazz Festival, reproduced by Graham Nash (Nash Editions). In addition, Les is an exhibited painter, primarily a watercolorist with a particular interest in flowers. His work is hanging in two galleries, in Scottsdale, AZ, and Santa Barbara, CA, as well as in his home, where he entertains private showings. After the stroke, Les has become remarkably prolific, discovering that painting and maneuvering the camera are both therapeutic and strengthening. Les' expression as a visual artist communicates similar vibes of freshness, experimentation, and peace as does his music. 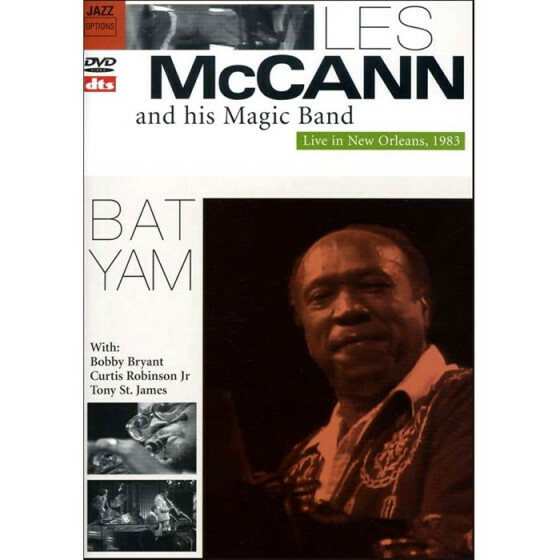 Les McCann is an inspiration, not only as an artist but because he is not afraid of anything. He comments, "I never plan the future," which leaves him with nothing to fear, and more space in which to create. His teaming with Alan Abrahams and the musicians on Listen Up! is brilliant and healing as well ... he remembers favorably the spontaneous energy created in the September 1995 recording session and notes that "it was evidently meant to be. Thanks to the people who have helped me, including the musicians, the hospitals -- the incredible amount of angels in my life." In 1997 Les teamed up with Joja Wendt, Europe's hottest pianist, resulting in the outstanding recording Pacifique. In 1998, 32 jazz released "How's your Mother?" 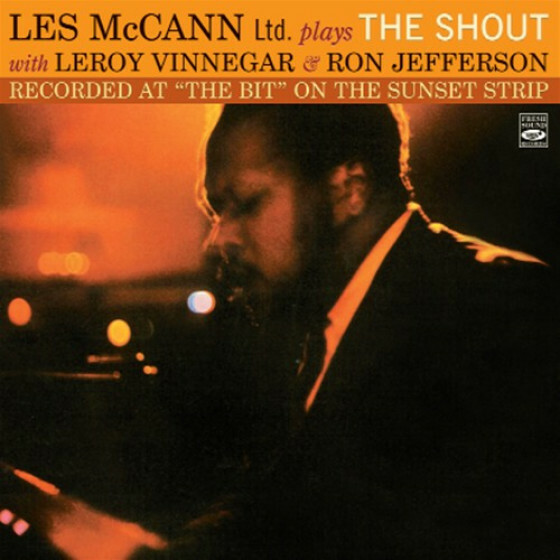 a classic live performance recorded at the Village Vanguard in 1967."